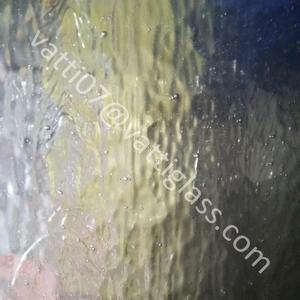 Rich experience in value-added glass, such as tempering, cutting, bevel edge as per clients' requests. 5). Strong and fastened sea-worthy wooden cases, managing to reduce the breakage rate as low as possible. 6). Professional and experienced sales team, offering personalized and excellent services. Q: Factory or trading company9 A: We are a factory, we provide OEM and wholesale services. Our products are all in nice quality, you can make more profit when you sell it, and also the high quality can get reputation for you. Thanks for your attention, if you have any questions,please do not hesitate to contact us. , located in sanshui district, foshan city,guangdong province. Founded in May 2015, the company is an enterprise integrating production, development and marketing. The company mainly produces high-end craft gifts. The classic rectangle shape make it easy to cooperate with a variety of funitures . If there is any stock, we will inform you with details in the reply of your enquiry. Q: Do you offer free car service from my hotel to your factory for visiting trip 9 A: Yes, we do. 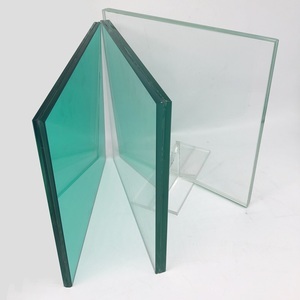 INC Being the largest manufacturer in North China, our customers are assured of premium quality products, competitive pricing, reliable delivery and excellent after-sales service. Free Samples can be offered for testing Any questions from you are welcome and will be replied in 24 hours. Q: Can you do the production as customized9 A: Yes, we can produce products according to your requirements. 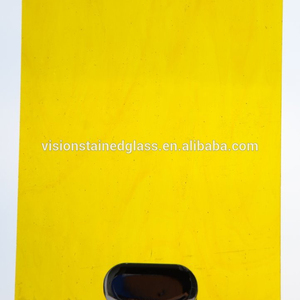 Usage of Black Glass Mirror /Colored Mirror Sheet Home decoration (wall decoration) : Use the mirror as the material of the wall,give us a good visual effect,it looks like expand the space indoor. 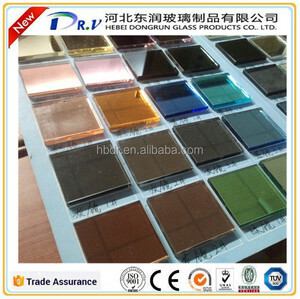 Deep Processing of Black Glass Mirror /Colored Mirror Sheet : It can be Processed to Spell Mirror and Mosaic . 2)Professional sale team, offering personalized and dedicated services 3) Top quality with reasonable price, exporting to more than 30 countries. Alibaba.com offers 92 tiffany stained glass mirror products. About 8% of these are building glass, 3% are mirrors. A wide variety of tiffany stained glass mirror options are available to you, such as free samples. 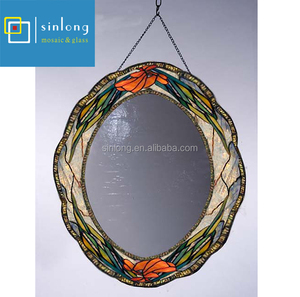 There are 12 tiffany stained glass mirror suppliers, mainly located in Asia. 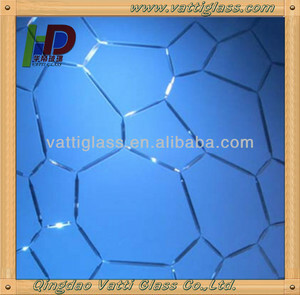 The top supplying country is China (Mainland), which supply 100% of tiffany stained glass mirror respectively. 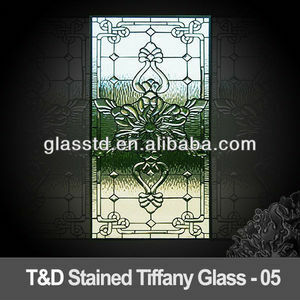 Tiffany stained glass mirror products are most popular in North America, Domestic Market, and Mid East.